Russophobia is part of the habit of American senators. This time the politicians decided not only to expand sanctions against Russia, but also to legitimize them. All this - just a month before a possible meeting between Trump and Putin. The senators seriously believe that Russia is constantly plotting against the Americans. So, this time Russia will be punished for "Aggressive actions in Ukraine," its "activity in Syria," as well as cyberattacks and interference in the American elections. This has already become a classic. The innovation is that the Congress is trying to "crush" the US president. 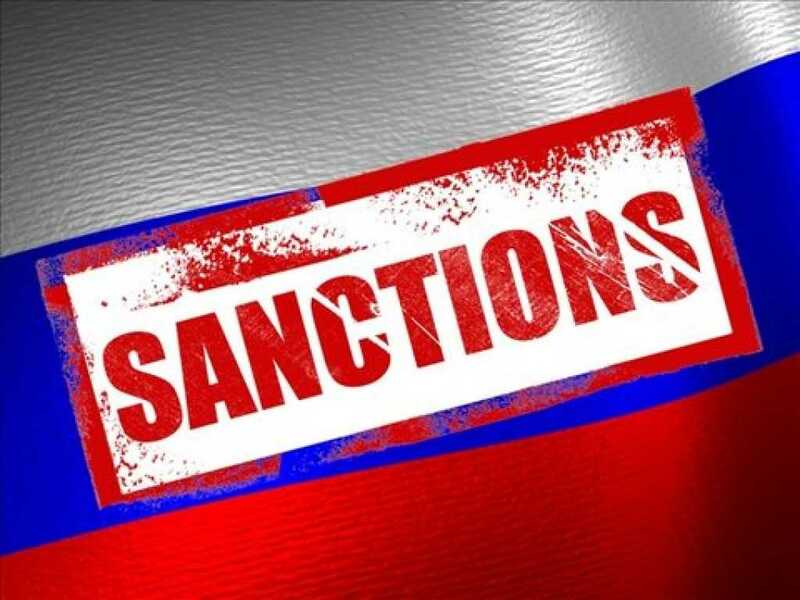 Under current legislation, Donald Trump has the right to abolish any sanctions imposed by Barack Obama. Fearing such an inconvenient scenario, the representatives of the American establishment are doing everything to ensure that the final decision will be left for them. "Hawks" are trying to use the situation to strengthen their own positions, since the internal political confrontation with Trump takes a lot of time and effort. This is not a manual president who acts on a pointer, but rather an unpredictable, extraordinary personality. It is for this reason that Trump is currently experiencing a staff hunger and cantrust only few. If sanctions become law, Congress will be able to make decisions without Trump. It is important to note here that the Congress consists mainly of Republicans. Unlike Trump, most of them are people with a strong anti-Russian position. If they are given the opportunity to manage sanctions, new economic restrictions against Russia will follow. It is not excluded that new attacks on Russia are connected with the upcoming meeting of Vladimir Putin and Donald Trump in Hamburg. According to preliminary data, it will be held July 7-8, 2017 at the G20 summit. It turns out that on the eve of the talks, which could bring at least some constructive elements in the current Russian-American relations, the senators deliberately inflame the anti-Russian hysteria and do not leave Trump a chance to resist. So. now Trump is in a very difficult position: submit to Congress and give them into their hands most of the geopolitical decisions, or refuse and thereby cause anger among the Russophobic audience in the United States. Many political scientists are inclined to believe that Trump will succumb to pressure and accept the bill. So far, he is too dependent on the Congress to use the right of veto. Congress is already pre-celebrating the victory. For example, Democratic senator Ben Cardin expressed confidence that Trump would not dare go against them. "I will be very, very surprised if the president vetoes this document ... ". According to other estimates, there is a chance that Trump, at least, will try to resist. Theoretically, the president can simply refuse to sign the law, citing it's anti-constitutional nature.Let's hope that he will stick to an independent course.